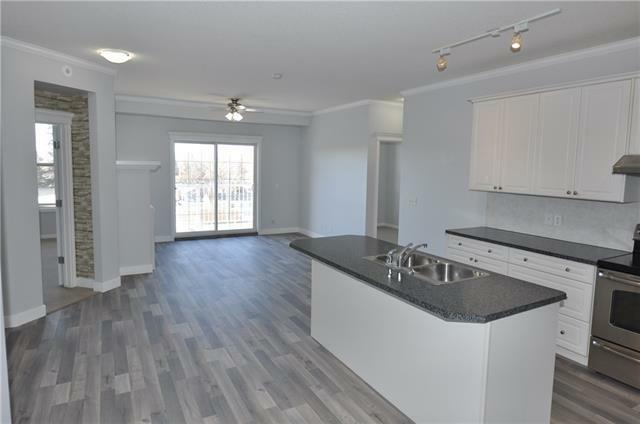 This condo has been redone from top to bottom! Starting with the new laminate flooring, a fresh paint job, resurfaced countertops, and new baseboards throughout. Its 9' ceilings and south facing windows bring a big and sunny feel to the home. The master is equipped with a 3pc ensuite of its own and the second bedroom is steps from the other 3pc bath. 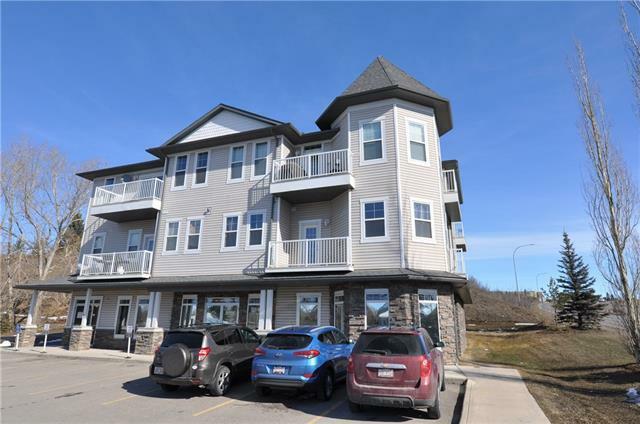 The home has lots of little bonuses like crown moulding throughout, accented wall papering, IN SUITE laundry and a cozy gas fireplace in the living room. 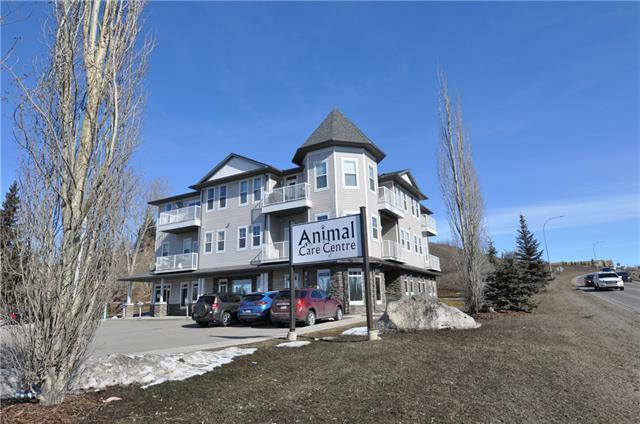 The condo also comes with 2 outdoor parking stalls and has an enormous separate heated storage room in the basement. 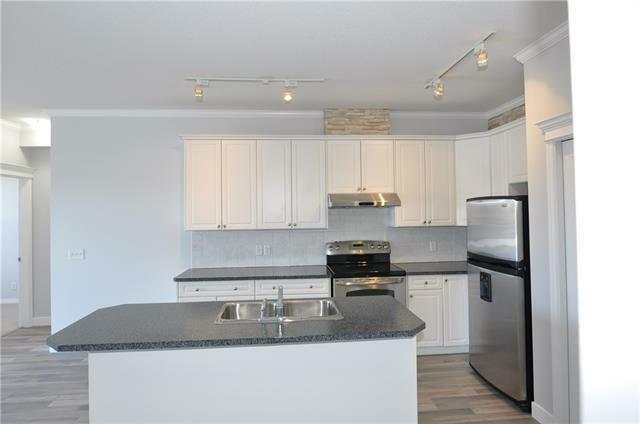 This condo is very clean, well kept and ready for your Immediate possession. Oh and your 1st 6 months of Condo fees will be handled for you!